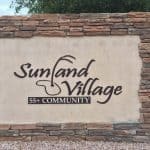 View and print Sunland Village Community Map. 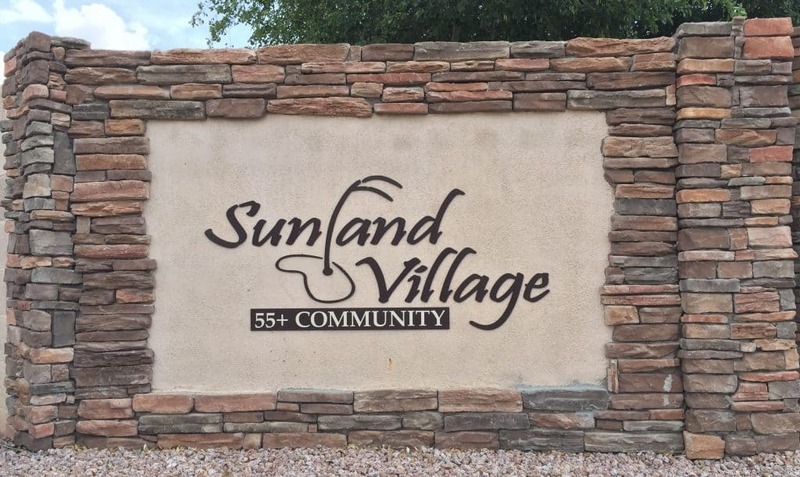 When searching for homes in Sunland Village via internet this map is a must have. Map shows location of the Golf Pro Shop, Home Owner Association Office, Restaurant, Swimming Pools and Fitness Center.